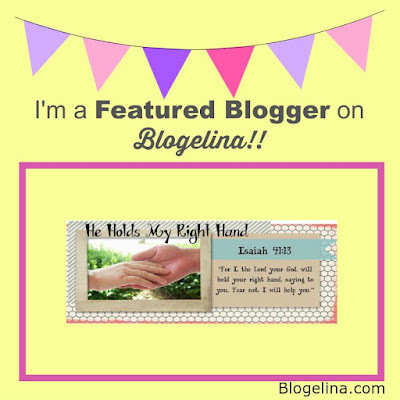 He Holds My Right Hand: I'm A Featured Blogger on Blogelina! Found this on Blogelina, congratulations! You have a lovely blog.